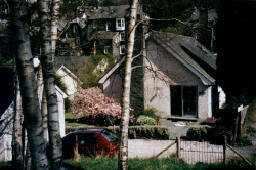 Our spacious bungalow Birch End, plus Oaks Cottage and Smithy Brow provide excellent self catering accommodation in the small town of Ambleside, at the north end of Lake Windermere. You can cruise from here to Bowness and beyond, the full length of England’s longest lake. Other nearby lakes for boating have their special claim: Coniston Water – Campbell’s Bluebird, and Ransome’s Swallows and Amazons; Ullswater– Wordsworth’s daffodils; Derwent Water, Keswick – home to writers, Coleridge and Southey and to the Theatre by the Lake. Our vacation homes are at the heart of Cumbria’s Lake District National Park containing England’s highest mountains: Scafell Pike, Helvellyn,and Skiddaw, all over 3000 feet. 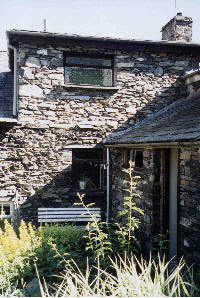 Besides walking, climbing, scrambling, cruising, and watersports, attractions to visit include Beatrix Potter’s house and gallery at Hawkshead and exhibition at Bowness, Wordsworth’s homes at Rydal Mount and Dove Cottage, Grasmere, Ruskin’s home at Brantwood, Coniston, steam trains at Lakeside/Haverthwaite and Ravenglass/Eskdale, and many more. 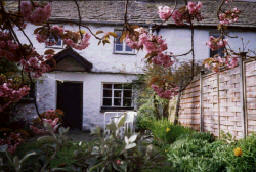 Our comfortable country homes are ideally situated for all these activities. Simply click on the leaf links below for further information.